Mike Koulianos | Associate Attorney with The Law Offices of Christopher P. Calkin, P.A. 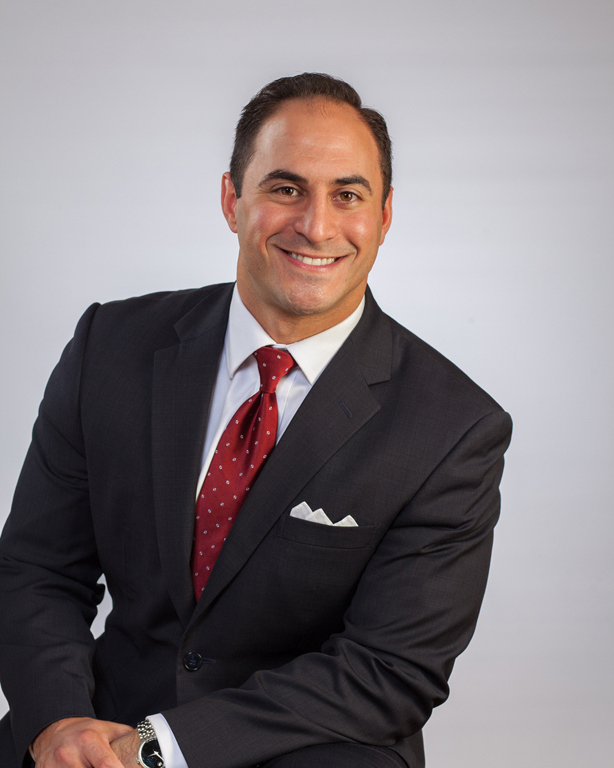 Mike Koulianos is an Associate Attorney with The Law Offices of Christopher P. Calkin, P.A. and is an advocate for victims of negligence and insurance company abuses. His primary focus is representing automobile accident victims and healthcare professionals whose claims are denied, underpaid or ignored by insurance companies that refuse to resolve such claims in a prompt manner. Mike is a Florida native and graduate of Tarpon Springs High School, in Tarpon Springs, Florida. He earned his Bachelor of Science degree in Criminology with Honors from The University of Tampa. After leaving The University of Tampa, Mike attended law school at Florida State University College of Law in Tallahassee, Florida and earned his Juris Doctorate in 2013. During his second year of law school, Mike clerked for The Honorable Claudia R. Isom for the 13th Judicial Circuit in Hillsborough County and for The Honorable Virginia M. Covington in the United States District Court for the Middle District of Florida. During his third year of law school, Mike served as Florida State Law's Student Bar Association President, was a member of Florida State Law's Moot Court Team, First District Appellate American Inn of Court, and a member of Garnet and Gold Key Leadership Honor Society. Mike is admitted to practice in all Florida Courts and the United States District Court for the Middle District of Florida, and is a member of the Hillsborough County Bar Association, Young Lawyers Division.